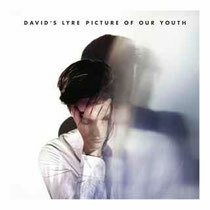 David's Lyre have announced the release of their debut album 'Picture Of Our Youth' on a pay-what you-want basis exclusively from Bandcamp. The album will be available from February 20th and will be the only offering from singer/writer/producer Paul Dixon's latest project. Working with the critically acclaimed 'In Arms' EP producer, Luke Smith (Foals, Slow Club), as well as calling upon the up and coming Tom Fuller (Patrick Wolf), Dixon co-produced throughout. 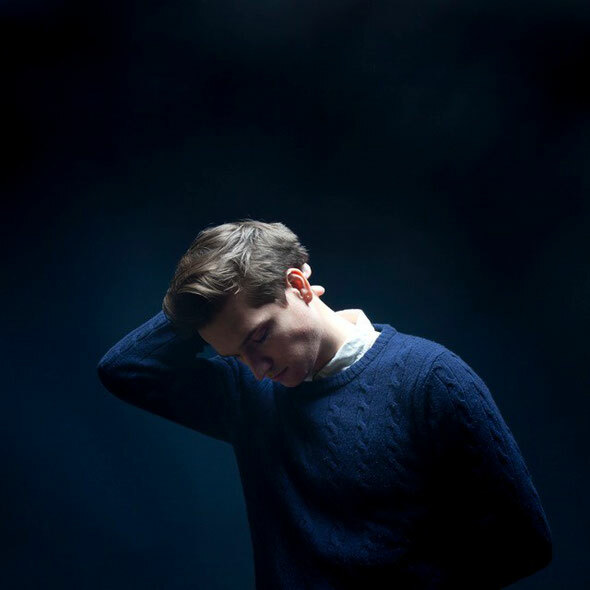 Mixed by Gareth Jones (Grizzly Bear, These New Puritans), 'Picture Of Our Youth' was recorded over a 12-month period in London. Dixon goes on to explain: “The hardest part of this process has been creating music I felt excited about, and proud of, but not being able to share it with you. I remain hugely grateful for the opportunities and patronage given to me, but it is evident that the natural tension in the relationship between art and business within the music industry, is currently at its most strained. I join an ever-expanding group of artists who are opting out of this model in order to bring you, the fans, our best." Speaking of future projects, Paul writes: "I leave you with 'Picture Of Our Youth' and hope that you choose to journey with me into my new projects and beyond." 'Picture Of Our Youth' is not a typical debut, it is an impressive and ambitious record that combines classic songwriting with striking instrumentation, most of which is performed by Dixon himself. From the movement inducing 'This Time', to the reflective 'The Fall', and the hard hitting 'Only Words' to the soaring 'This I Know', the album shows maturity beyond Dixon's 22 years, without betraying his youth.